These gloves are the preferred choice of most Special Operations personnel. Don't let the term "flight gloves" fool you. They should rename these to "fight gloves". Initial design was for the Air Force crews and pilots, but their use has been spreaded to various Military and Police Unit personell. 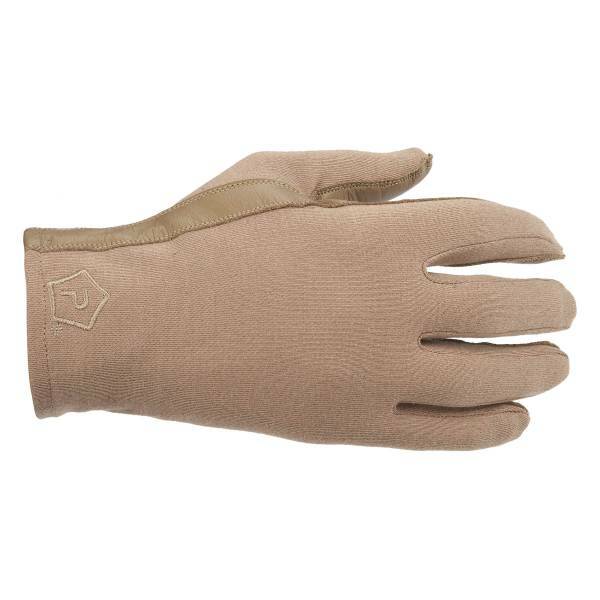 Flight gloves are heat resistant and provide excellent thermal protection. 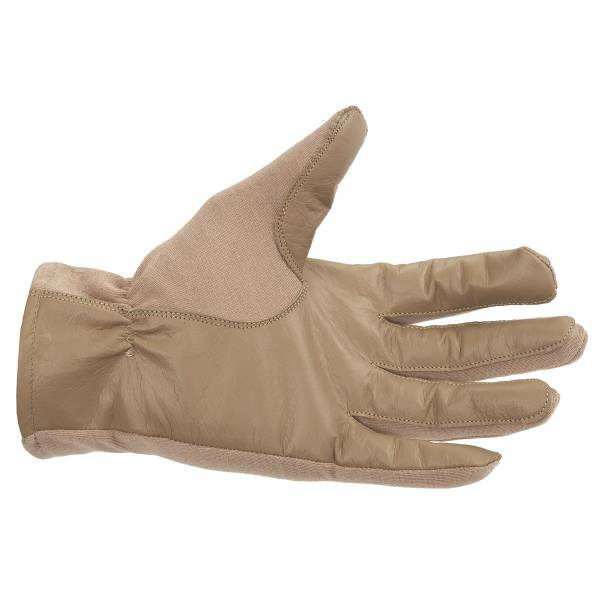 Aviators, for reasons of heat and fire protection, plus the comfort and finger control, wear these gloves. Made of 100% original NOMEX by Dupont, they are heat and fire resistant to 350 °C! Durable, premium grade leather palm and fingers. They come with a strengthened trigger finger. The area around the fingers is double stiched. These gloves are lightweight and durable. They fit snug in all the right places, allowing you to perform all those important tasks such as, loading a magazine, getting something out of your pocket and firing your weapon.